Today Only !!! 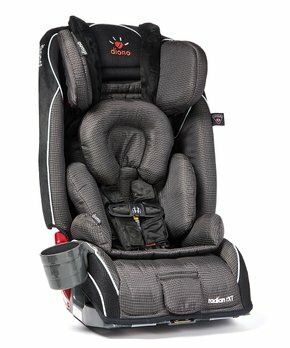 Diono | Shadow Radian® RXT All-in-One Convertible Car Seat is $199.99 !!! reg price $360 !!! The Original MakeUp Eraser Watermelon MakeUp Eraser for just $10.99 !!! reg price $20 !!! Up to 75% off Betsey Johnson Items !! LÍLLÉbaby Charcoal & Silver Complete All Seasons Adjustable Baby Carrier for $79.99 !!!! reg price $140 !! !